Headlining the InstantScouting 2018 Elite Class: U Sports – Defensive Lineman is Evan Machibroda of Saskatchewan University. Machibroda, a defensive lineman, made 22 tackles and 4.5 sacks in his junior campaign. 6’6” Acadia DL prospect that will be looked at on next level based on his measurables. DE earned RSEQ defensive player of the week honors twice during last season at Laval. 1st team all-RSEQ 2017 selection returns to Laval for his 4th season as a DT. Big 300 pound Sherbrooke DL had 12 solo and 13 assisted tackles. St. Francis Xavier DL had a total of 26 tackles including 2 sacks. 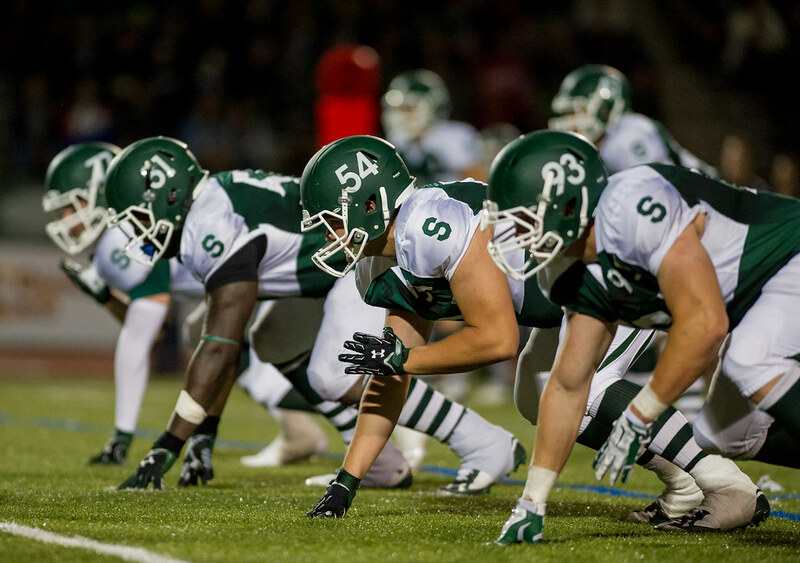 First team OUA all-star averaged 3.3 tackles per game and had 2.5 tackles for loss. 2nd team OUA all-star led Laurier with 10.5 sacks. Had 35 total tackles including 5 tackles for loss at Manitoba. East-West bowl participant averaged 2.8 tackles per game and had 7.5 tackles for loss. Played in 6 games averaging 2.2 tackles per game at Western.